Is Connecticut Experiencing A Surge In Coyote Activity? Multiple coyote sightings in New London have put residents there on edge. 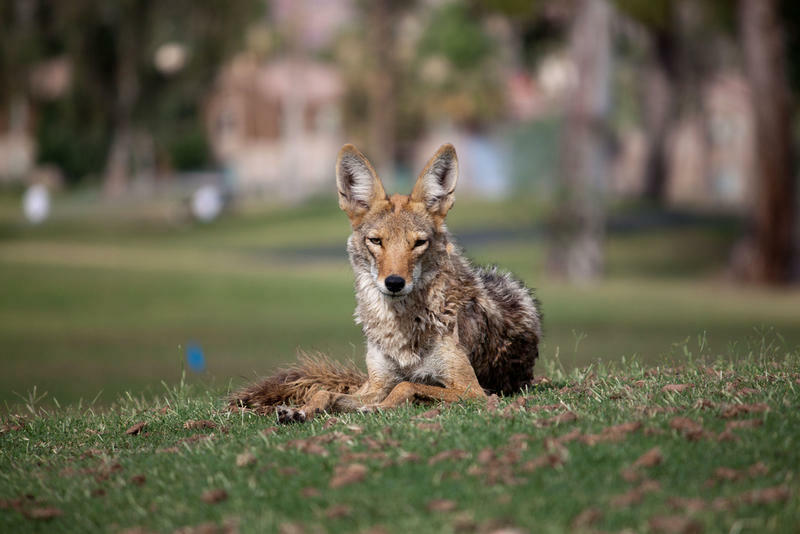 They report coyotes following them on daytime walks with family pets and small children, showing no apparent fear of humans. Groton Public Schools are planning to lay off 70 staff members and close one school as the district grapples with a multi-million-dollar cut from the state. 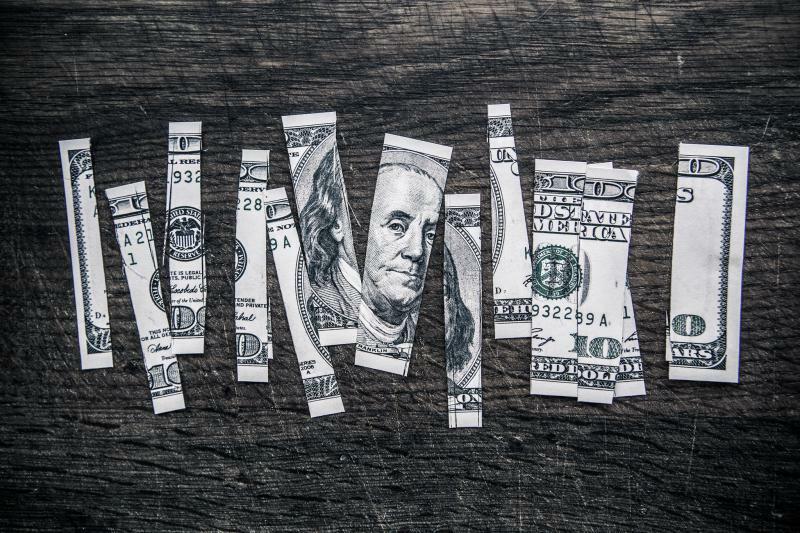 During confirmation hearings for Labor Secretary nominee Alexander Acosta, Connecticut Senator Chris Murphy urged the nominee to commit to workforce training programs that could be cut in Trump's budget proposal. In the dance world, the body is the instrument. For decades, the ideal height for an aspiring female dancer was about five feet, five inches tall -- notably shorter than all the male dancers onstage. 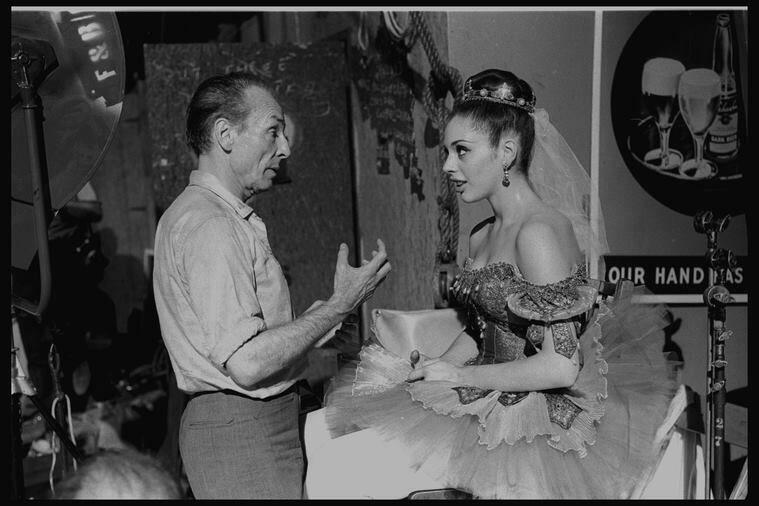 But today, more dance companies are breaking with that tradition, and Gloria Govrin is one of the reasons why. The New London public school system hopes to pass an emergency policy this week that will safeguard undocumented children on school campuses in the city. Meanwhile, hundreds of people turned out at a community forum organized by the school district Monday night. 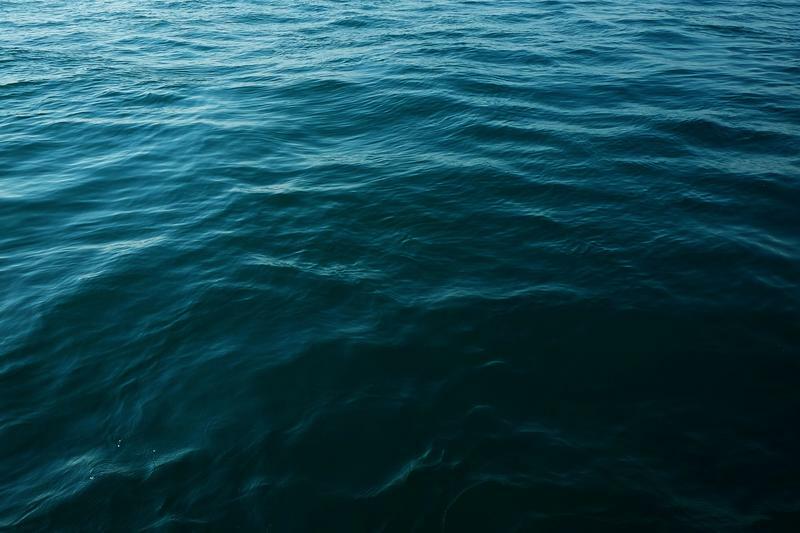 A Russian intelligence gathering vessel, the Viktor Leonov, has been spotted 30 miles off the Connecticut shoreline. 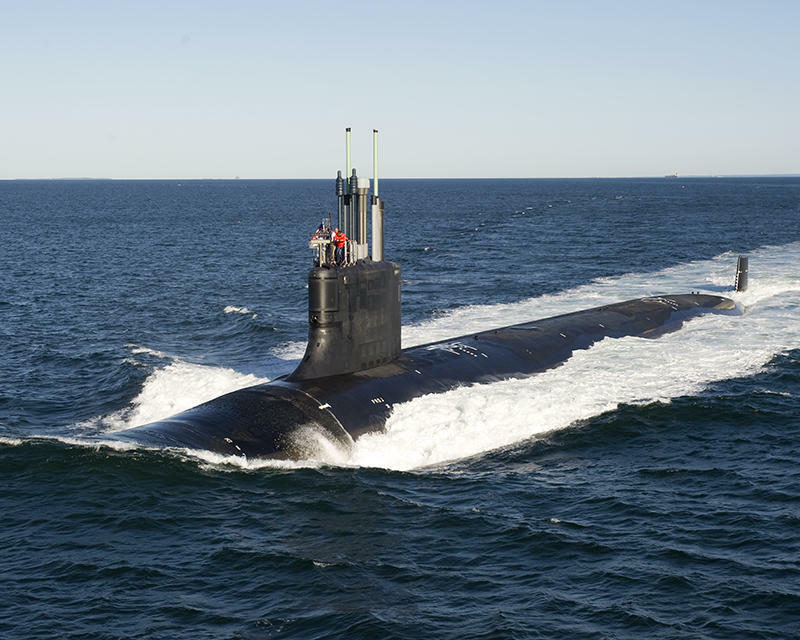 The ship is still in international waters, but is in close proximity to the naval submarine base in Groton. The proposed high-speed rail in the Northeast Corridor has hit a bump. 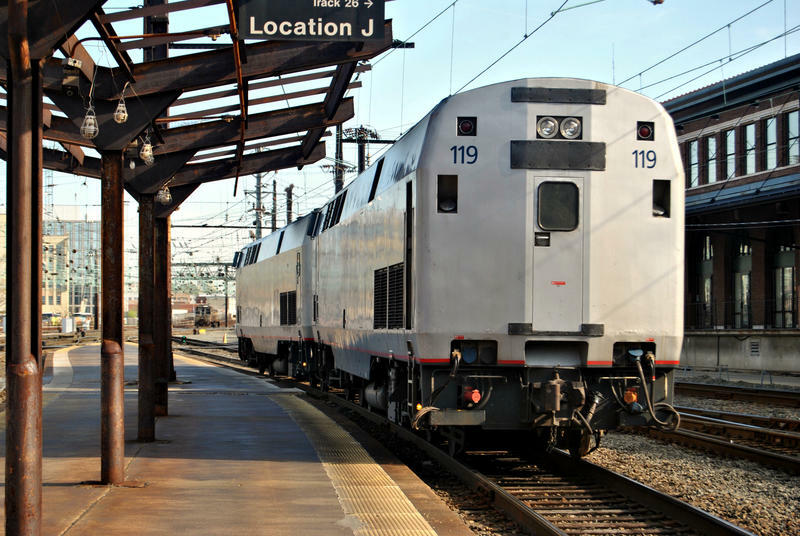 After pushback from residents in Connecticut and Rhode Island, the Federal Rail Administration says it’s willing to modify the plan due to residents' worries that the new route would run right through historic districts. 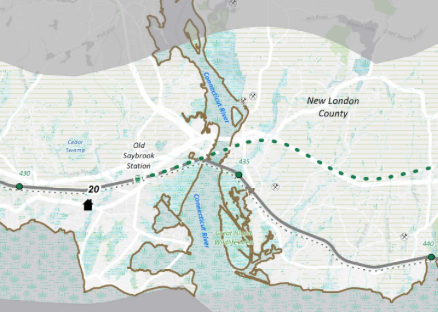 Opponents of a new rail bypass plan for shoreline Connecticut want to see intervention from state lawmakers. Two bills before the General Assembly would mandate that changes to the state’s rail service could only take place after referendums in affected communities. 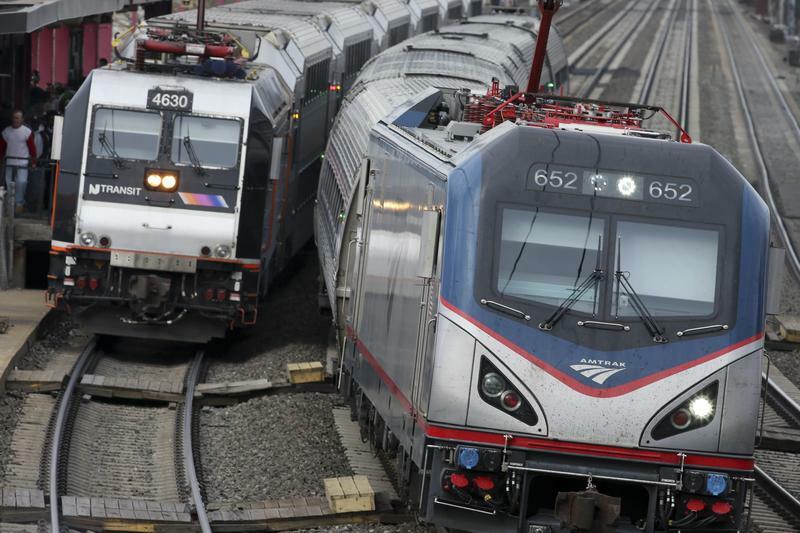 In late December last year, the Federal Railroad Administration released the latest iteration of its plan to upgrade the Northeast Corridor, including rerouting the line in several places. The aim is to be able to accommodate much higher speed trains. Friday's presidential inaugural parade will include more than 8,000 participants. One of them is Master Chief Musician Jonathan Towne. 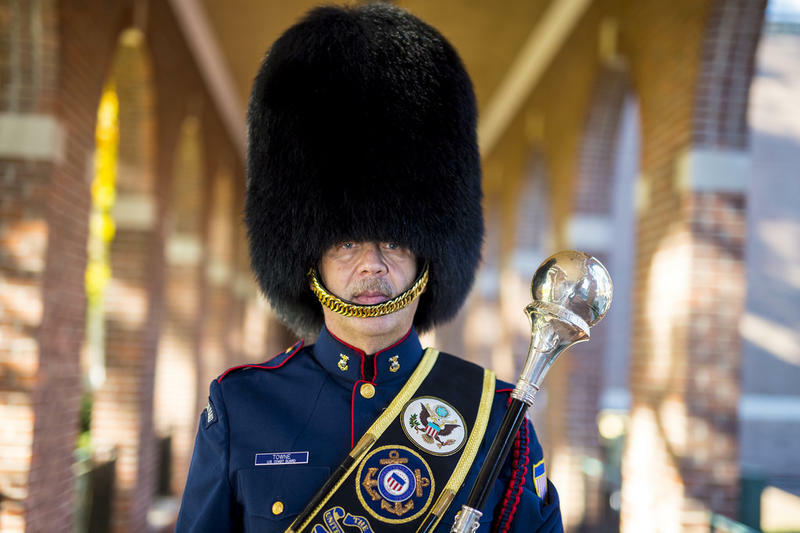 He’s a member of the New London based U. S. Coast Guard Band. This will be the eighth inauguration he’s performed in -- and also his last. The Mohegan Tribe has applied for planning permissions for its redevelopment of the former Norwich State Hospital site along the Thames River. It marks a milestone in the long effort to revive the site. 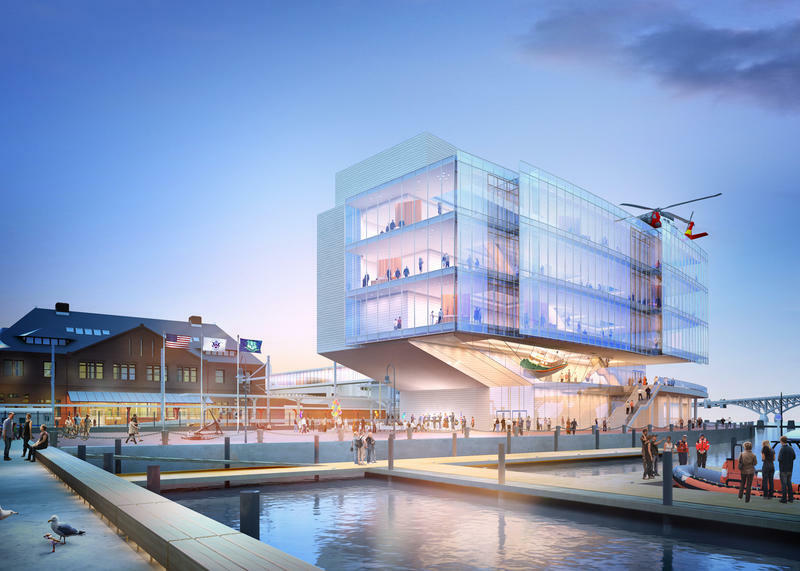 The group backing New London as the site of a national Coast Guard Museum has unveiled its architectural concept for the building. The glass-fronted structure will be raised 13 feet in the air on the bank of the Thames River, to be resilient to the biggest of storms. Sen. Blumenthal: Rail Bypass Plan "Dead On Arrival"
The Federal Railroad Administration has issued a new plan for a controversial changes to the Northeast Corridor, but its fresh solution has no fans here in Connecticut. The original proposal, for an elevated bypass carrying high speed rail through Old Lyme, caused a storm of protest, as town residents said it would create an eyesore in the picturesque shoreline town. 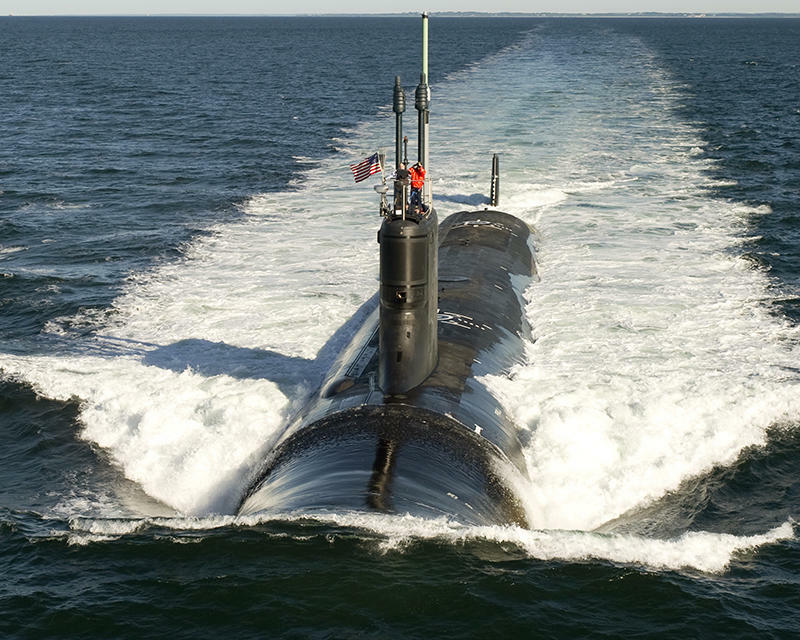 Submarine maker Electric Boat is about to resurrect its long-dormant apprenticeship program. It’s one more way to ensure the shipyard can find enough talented workers in coming years. 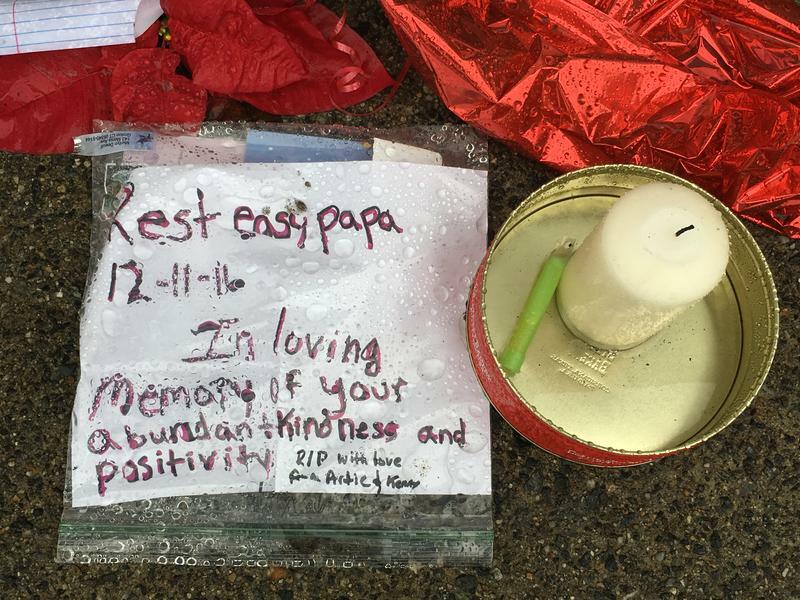 A man who used his recovery from opioid addiction to inspire others has been shot dead in a confrontation outside a bar in Groton. Joey Gingerella, who was 24, was apparently intervening after he saw a man assaulting a woman in the parking lot of Ryan’s Pub. 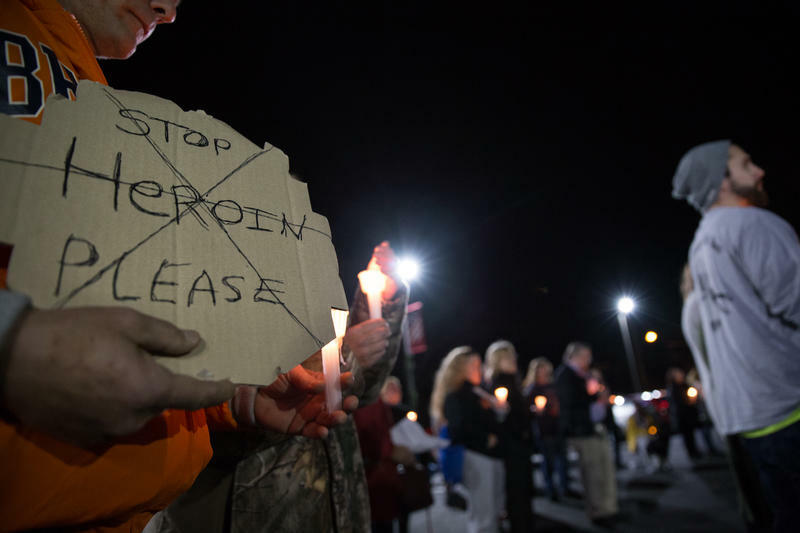 Residents of Southeastern Connecticut held a vigil Thursday night in Montville in response to a string of local overdose deaths this past year.